Engineered in highly-durable and low-maintenance uPVC, windows from Dream Installations come in a variety of attractive and practical styles to suit almost every home. From casement frames that keep things simple yet stylish, authentic sliding sash windows ideal for ventilation, to contemporary tilt & turn windows that offer easy cleaning. All effortlessly let the light shine through and provide high levels of insulation. 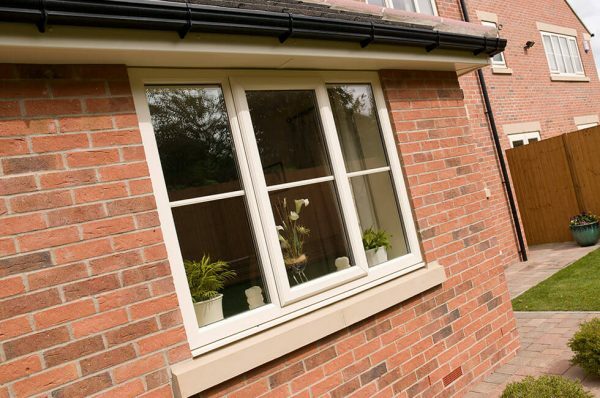 Just as capable of improving any property’s aesthetic design as well as thermal performance, all our uPVC windows combine hi-tech design with exceedingly low maintenance. From incredibly sleek yet authentic flush sash windows to wildly innovative tilt & turn windows that give users a greater deal of choice, we’re sure to have something ideal to tie your house together. What’s more, regardless of your chosen window style, we at Dream Installations install them to achieve impressive ‘A’ energy ratings as standard, letting you save on energy bills while making for a warmer home. All are engineered in easy to look after uPVC which means that they are easy to clean on the rare occasions they do become dirtied, ideal for those with busy lifestyles. 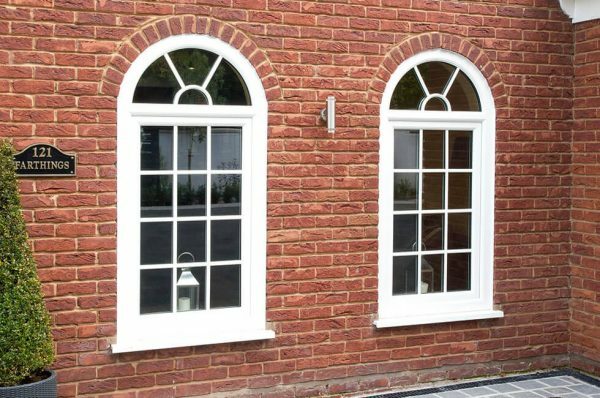 Based in Lowestoft, we’ve been installing our impressive range of uPVC windows across Suffolk and Norfolk since 2003, and getting to know every inch of the area whilst doing so! This makes us the perfect choice when it comes to choosing a home improvement installer who knows the aesthetics and atmosphere of an area. 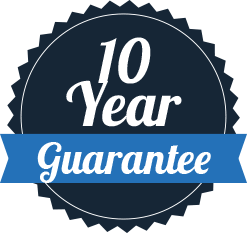 From Great Yarmouth to Loddon, you can trust Dream Installations to ensure your uPVC windows are the best they can be. A favourite of UK homeowners for quite some time, casement windows are always a wildly versatile choice capable of tying all styles of home together. 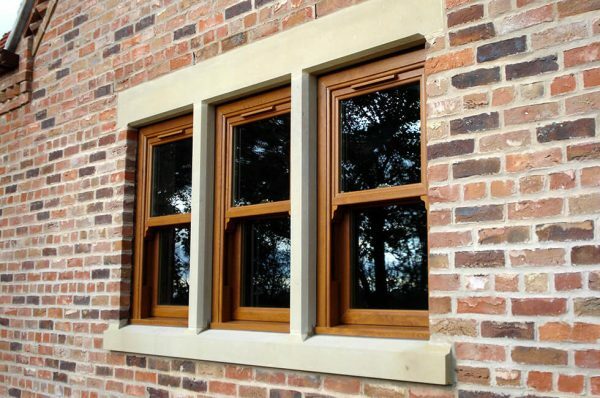 Purposefully designed to replicate the historic style of 19th century timber windows, our flush sash windows look the part but come updated for the modern era. 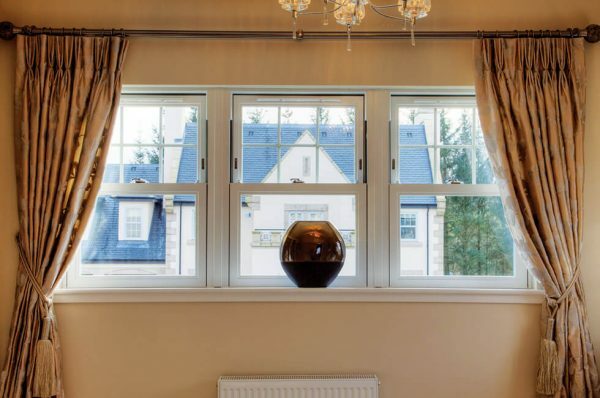 Featuring a sash that slides effortlessly upwards instead of outwards in the traditional manner, sliding sash windows are simultaneously authentic and attractive. 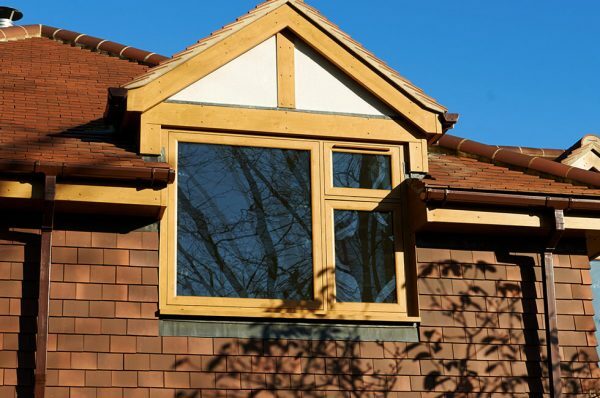 Offering users the ability to tilt as well as turn their window to better ventilate and keep home secure, tilt & turn windows are an innovative choice ideal for modern homes. 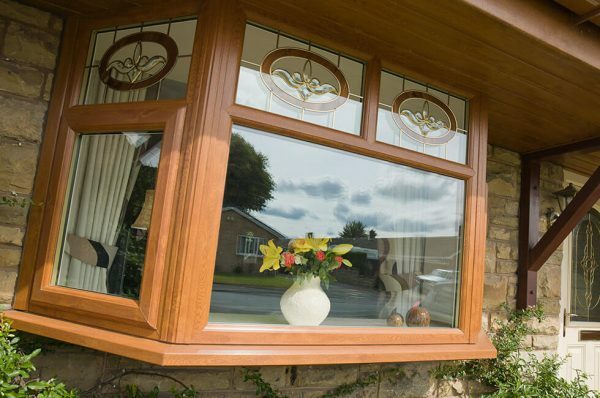 Subtly extending the appearance of any home while letting natural light enter from even more angles, bay and bow windows are created using a series of casements. Helping homes to enjoy the highest levels of heat and sound insulation, having your windows double or triple glazed is always a welcome upgrade.